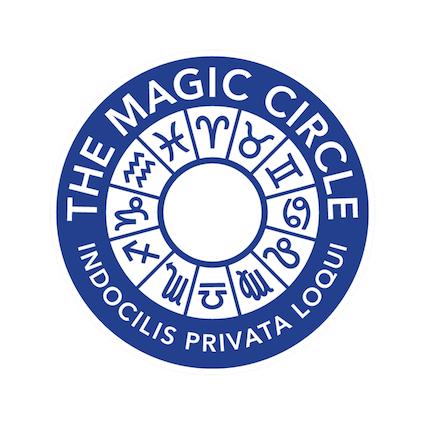 As avid followers of my career and this blog in particular (or more likely, you have stumbled here by mistake), you will know that I performed in the Magic Circle Christmas Show this year. 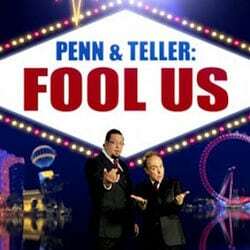 Not only did it sell out for 7 days with 2 performances per day, it also received a fantastic critical response. Here is my part of the review from The Magic Circular – The Magic Circle’s official magazine. 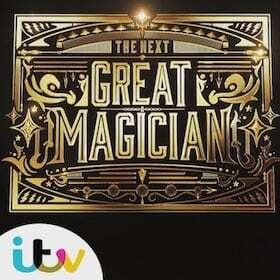 TV Magic and TV Magicians – Good Or Bad?